Here you have our next article explaining financial terms. We hope you find it useful. Don’t forget to share them! Goodwill | in accounting, the difference between what a company pays when it buys the assets of another company and the book value of those assets. Sometimes, real goodwill is involved ‐ a company’s good reputation, the loyalty of its customers, and so on. Sometimes, goodwill is an overpayment. Interest | a charge made for the use of money. Inventory | the supply or stock of goods and products that a company has for sale. A manufacturer may have three kinds of inventory: raw materials waiting to be converted into goods, work in process, and finished goods ready for sale. Inventory obsolescence | inventory no longer salable. Perhaps there is too much on hand, perhaps it is out of fashion. The true value of the inventory is seldom exactly what is shown on the balance sheet. Often, there is unrecognized obsolescence. Inventory shrinkage | a reduction in the amount of inventory that is not easily explainable. The most common cause of shrinkage is probably theft. Inventory turnover | a ratio that indicates the amount of inventory a company uses to support a given level of sales. The formula is: Inventory Turnover = Cost of Sales ¸ Average Inventory. Different businesses have different general turnover levels. The ratio is significant in comparison with the ratio for previous periods or the ratio for similar businesses. Invested capital | the total of a company’s long‐term debt and equity. 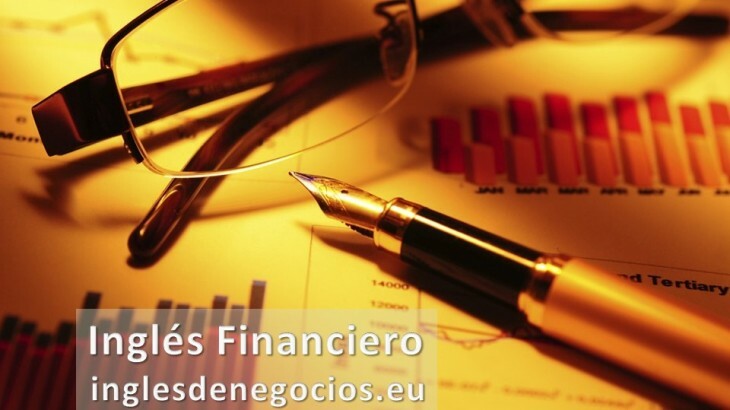 Financial & Legal business english, clases de inglés, clases de inglés a empresas, cómo se dice en inglés, idiomas, inglés, inglés de negocios, inglés empresarial, inglés en Granada, inglés en Madrid, inglés en Málaga, inglés en Marbella, inglés en Sevilla, inglés gratis, inglés online, posts en inglés, U24Business, YouTooForBusiness. permalink.